Some of the glaring exclusions in DP included the landmark Marine Drive precinct. 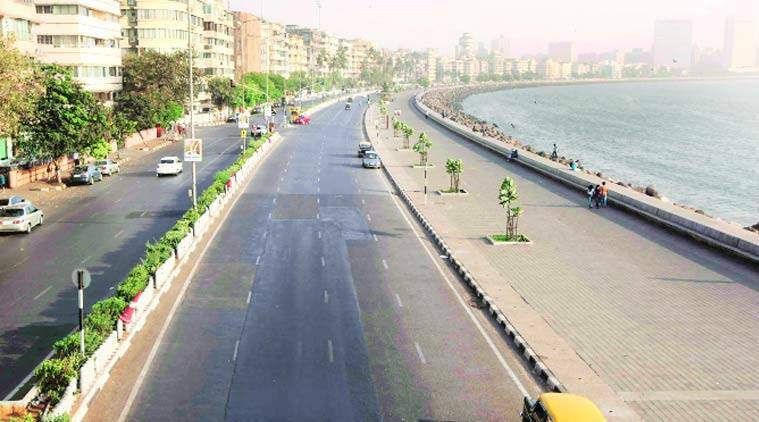 Marine Drive’s collection of Art Deco buildings is the second largest in the world after Florida’s Miami beach. With 70 per cent or nearly three-fourths of the heritage structures in the city not marked in the draft development plan (DP) 2034, architects and town planning experts want the revision committee to consider heritage as an asset and not a liability while determining the city’s future for the next 20 years. Some of the glaring exclusions in DP are the listed Grade I Town Hall, one of the finest examples of neoclassical architecture in India and which houses the Asiatic Society of Bombay, the landmark Marine Drive precinct, whose collection of Art Deco buildings are the second largest in the world after Florida’s Miami beach, many of the Victorian Neo-Gothic and Indo-Saracenic structures that adorn the Fort precinct and the British-era open spaces including the Grade I Oval Maidan.